My appreciation for your help once again Toolah. What would I do without you! Stay well and happy. Katie, Daryl and Monika, Just wanted to say a huge thanks for all you do and continue to do for us. We so appreciate your patience with us and the way you all conduct yourselves is a joy and great assurance to us. Please be aware we are very grateful. I have been working with Katie Picking and the efficient staff members of Conrad Carlile for almost 17 years now. Katie has always been there to guide me through many business investments venturing from property development to purchasing a successful EWP hire business, without her strong accounting and financial knowledge we would have struggled to gain the success we have enjoyed. 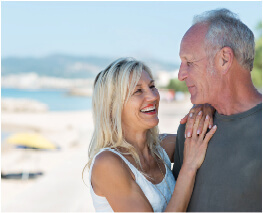 Now in retirement we still work closely with Katie and her team to ensure that we are on track with our investments. ARE YOU PREPARED FOR TAX TIME? The small business sector is booming in Australia; described as the engine room of the economy as well as the biggest employer in the country – and it’s not hard to see why. Recent statistics claim that in Australia, small businesses are a major employer, generating millions of jobs nationwide. With the end of financial year approaching fast, have you taken all necessary steps to ensure your tax affairs are in order? 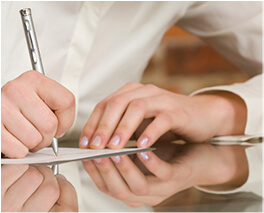 Are you fully aware of all the deductions available to small businesses? 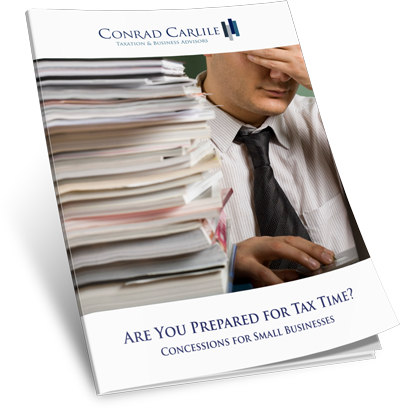 Download our eBook now to learn more about concessions for small businesses.